Your safety is our first priority. Takata airbags has issued an urgent safety recall due to malfunctions in airbag installment in over 15 different makes. 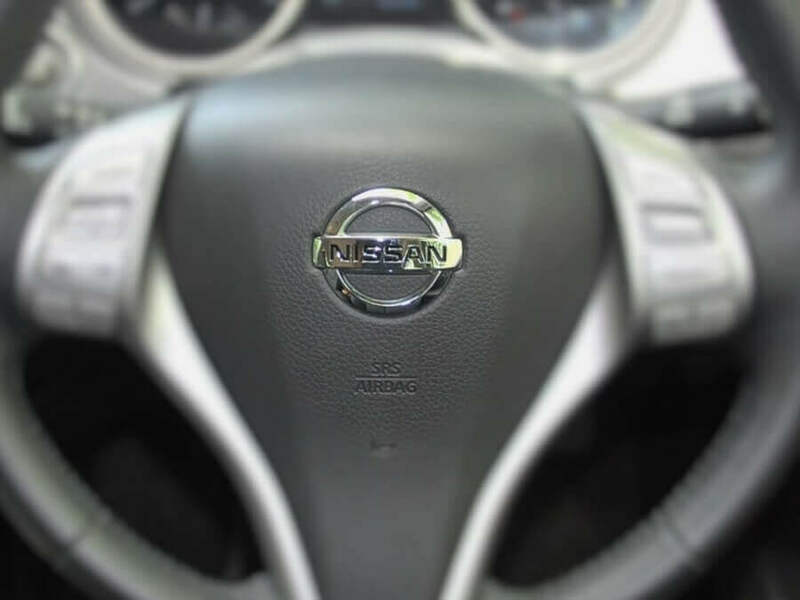 In over 100,000 small Nissan cars, the passenger airbags are at risk of exploding without warning and harming those in the car. This repair is free of charge and should take no longer than 1 to 2 hours to complete. Nissan owners with vehicles who fall under this recall should have received a notice about it in the mail. If you feel like you should have received a notice or want to check if your vehicle or someone else’s qualifies for this recall or any others, please use the Nissan Recall Lookup tool for confirmation. There you will be able to input your VIN and see if there is anything you should be aware of. Nissan urges every driver to confirm their vehicle safety. The National Highway Traffic Safety Administration has deemed the Takata airbag recall to be the “largest and most complex” recall in history. With so many makes and models affected by this, we encourage you to contact our service department at (855) 227-7396 for additional information and to schedule your free airbag repair appointment. Our certified staff at Nissan of Tustin is happy to be the go-to service center for drivers in Tustin, Irvine and Santa Ana, CA. At Nissan of Tustin, our factory-trained technicians will take your car in and make the necessary repairs. Though, this should not take longer than two hours, due to the high volume of cars impacted by this recall and limited parts, there is a small chance it could take longer. We understand this is an inconvenience to our customers and try to be as accommodating as possible. For repairs that may take longer due to high volume of recalls, we offer Nissan rental cars so you can have a safe vehicle to drive while we repair yours. We put customers first and will do everything we can to make this essential and free repair fit your schedule. Nissan of Tustin is happy to serve customers in Tustin, Irvine and Santa Ana, CA. Nissan of Tustin is the preferred service center for Nissan drivers for a reason. Our highly trained service team and factory-trained technicians get you in and out fast, while providing safety checks to make sure every driver is safe. We are happy to serve customers in Tustin, Irvine and Santa Ana, CA.